Check out Today's Daily Deal! Save 49% on the Men's Running 670 Now Only $37.99 + $1 Shipping (discount applies automatically at checkout) at JoesNewBalanceOutlet.com! 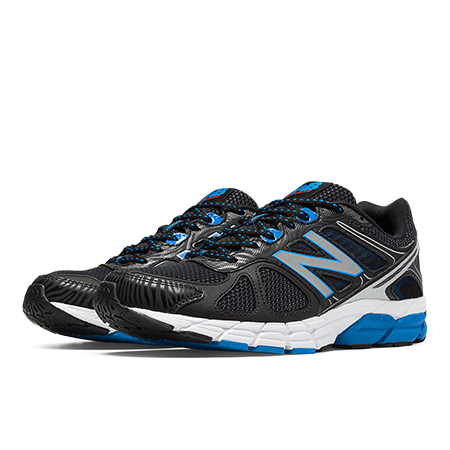 Engineered to encompass the essence of NBx design and performance, the 670 is sure to satisfy a runners appetite for exceptional cushioning and familiar styling.